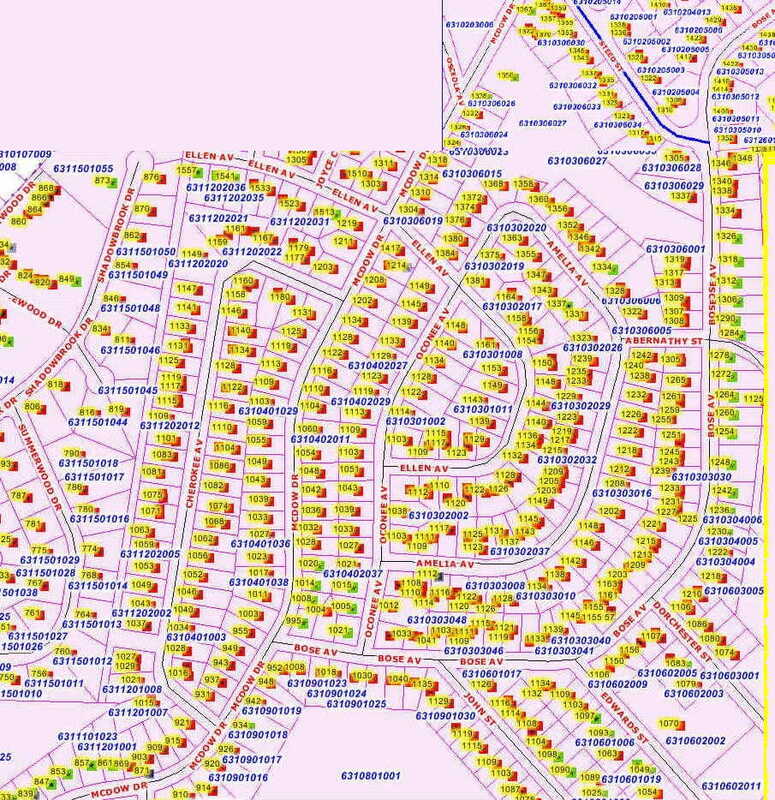 It looks like most of the units were built in 1947 from the Tax Assessor Property Card information. Below is a link to a city council meeting when the city agreed to pave streets, put in curbs and sidewalks. Sometimes the city will try and avoid responsibility for the repairs saying the state or county is responsible. 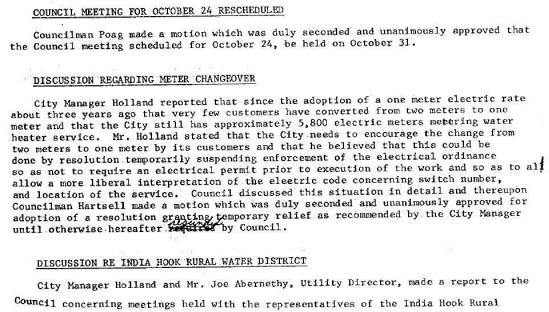 Below that link is a link to a city council meeting where the leaders allowed double lugging the meter base to help with changing them from two meters system to a single meter system. Sometimes the city will say its not allowed and shut down the power, so this link can be very helpful.